Home » How to know if we’re having a stroke? How to know if we’re having a stroke? The time we have to timely and successfully deal with a stroke is very short, which is why every minute counts. In 70% of Mild Stroke cases, symptoms aren’t even recognized and can go unnoticed and 30% of patients take a long time to actually get the medical care they need, up to 24 hours or more, causing, on both occasions, severe damage which is in most cases irreversible and which could definitely be avoided if symptoms were recognized early and acted upon quickly. You may be able to recognize these symptoms in other people, but it’s also vital to be able to recognize them in yourself. Learn how to do this here. Usually, Strokes look like something that would only happen to others, especially older people, those who have poor health and especially those with cardiovascular disease. Reality shows that this isn’t always the case, as it can happen to several people who don’t meet these characteristics, and Strokes can cause a series of injuries that will affect their health and physical and mental abilities. Poorly controlled Diabetes that lasts for several years, significantly increases the risk of having a Stroke or Cerebrovascular Accident (CVA). Other risk factors include age, family history, high cholesterol, smoking and poor eating habits, among others. But what is a Stroke? A Stroke or Cerebrovascular Accident (CVA), also known as an emboli or hemiplegia, is an injury that occurs when normal blood flow heading to the brain is interrupted or reduced due to a blockage or narrowing of certain arteries, or a thrombus formation. When this happens, the brain doesn’t get the oxygen and nutrients it needs, which are carried by the blood, causing brain cells to begin to die within minutes. Therefore, Strokes are considered medical emergencies and require proper diagnosis and urgent treatment. The estimated time to timely and successfully treat a Stroke is approximately 3 hours, so recognizing its warning signs early and seeking immediate medical attention is vital. – Slurred speech, pronunciation or problems finding the right words. Confusing and disjointed conversation or not feeling able to speak. – Difficulty understanding what other people say. – Weakness or numbness on one side of the body (especially if it occurs suddenly), weakness or the inability to move an arm, leg or one side of the body. – Trouble walking, dizziness and loss of balance and coordination of one side of the body, especially if it occurs suddenly. – Visual problems and double vision, difficulty focusing on objects or people and sudden changes in vision. – Coordination problems on one side of the body, especially when it occurs suddenly. 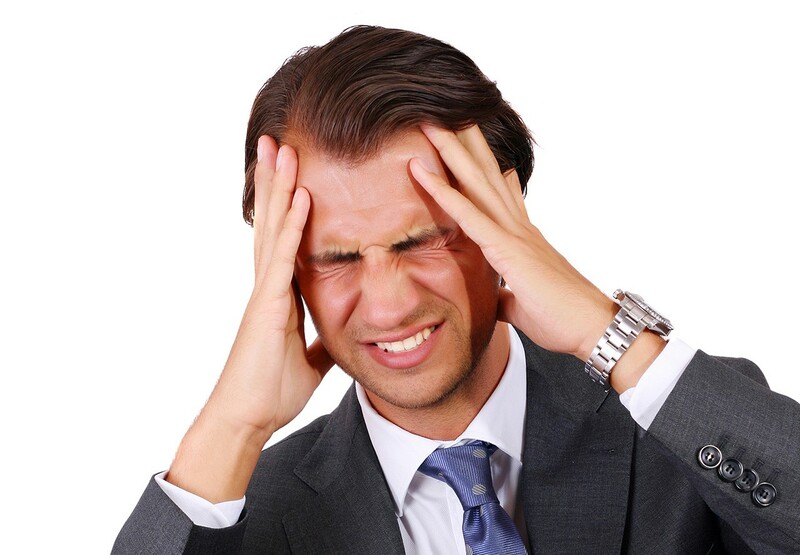 – Severe headaches without apparent cause. This is a symptom many be confused with “daily headaches”, but actually this is a serious warning sign of Strokes. The difference is that in this case it’s a very strong head pain, which acts quickly and without apparent cause. 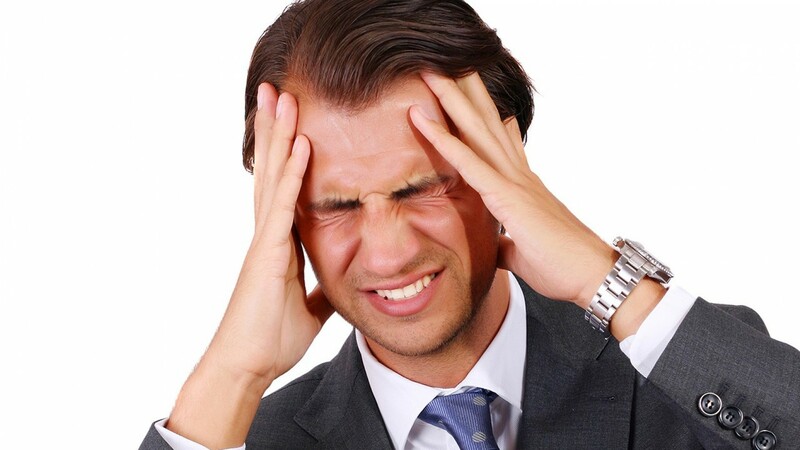 Although headaches caused by migraine are also associated with a risk of Stroke, this headache is much stronger than the usual headaches caused by migraine. Dr. Alberts describes it as “the sudden feeling of the worst headache of your life” and highlights the importance of seeking immediate medical help if this happens. While her boyfriend answered the doctors’ questions, and while they acted quickly, Lisa Burns’s mouth was paralyzed because of what was happening in her brain. After a few hours everything slowly returned to normal, “I felt like when I was a child, because it was like learning again”, said Burns. Her words were confusing and she forgot everything quickly. But fortunately these symptoms only lasted for a few hours and that night she was talking as usual, thanks to her boyfriend’s valuable help and the doctors’ timely intervention. Lisa Burns is and was, before the Stroke, a young and healthy 33 year old exercise instructor, without any apparent risk factors for having a stroke. What Burns didn’t know was that she suffered from a congenital heart disease called Atrial Septal Defect or ASD. Doctors attributed the stroke to this congenital heart disease, which hadn’t been diagnosed. Strokes are the worldwide leading cause of disability and death. Approximately 800,000 people in the United States suffer from strokes every year, from which 137,000 die from it and the rest see their lives changed forever. In the US about 6.5 million people are stroke survivors. Many years ago, it was believed that strokes couldn’t be treated, but things have changed, especially with the development of new scientific techniques and advances. Lisa Burns’s story shows us that a Stroke can happen to anyone. Regardless of whether or not we have risk factors, being alert to stoke symptoms is vital to avoid severe irreversible health problems. Due to this, it’s very important to be sure that we and our loved ones know how to recognize all of its warning signs and act immediately if we notice any. Diabetes Up to Date offers updated and complete information on every aspect of Diabetes, its risk factors and the chronic complications associated with poorly controlled Diabetes. This is how we provide you with all the necessary tools so you can avoid health problems, damage to your body and so you can know how to solve any problems that may arise. Diabetes Up to Date also has its own social community where you can share your doubts, experiences and knowledge with thousands of people with Diabetes and their families, as well as specialists and health professionals from around the world who also participate.